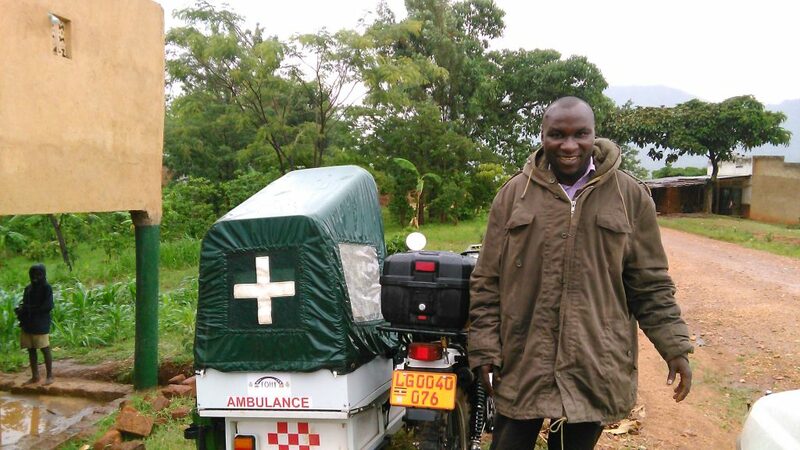 Without the motorbike ambulances, mothers, children and people who’ve had accidents would face a difficult journey to a health centre – or even lose their lives stuck at home. With your help we can do something to change that. How does the Big Give Christmas Challenge work? 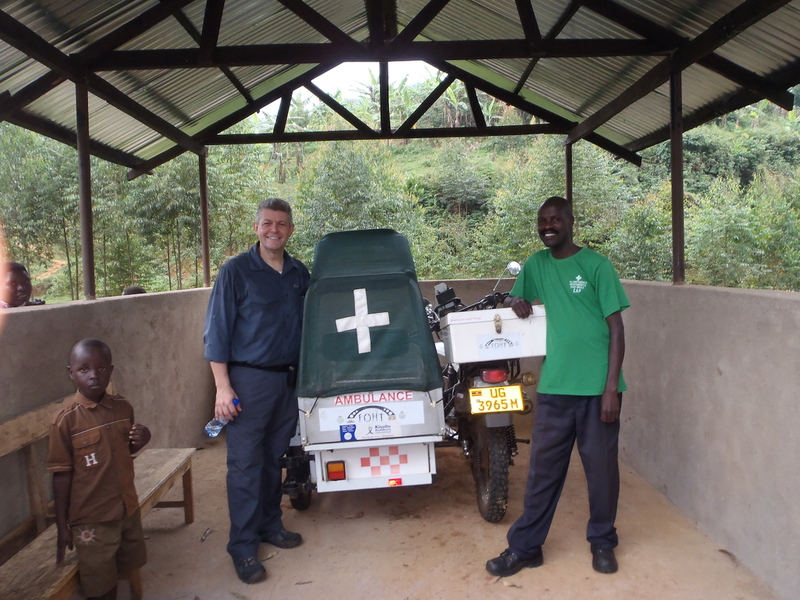 everything we raise will be sent to Mbale to help pay for fuel, repairs and training and co-ordinating the fantastic motorbike ambulance drivers. 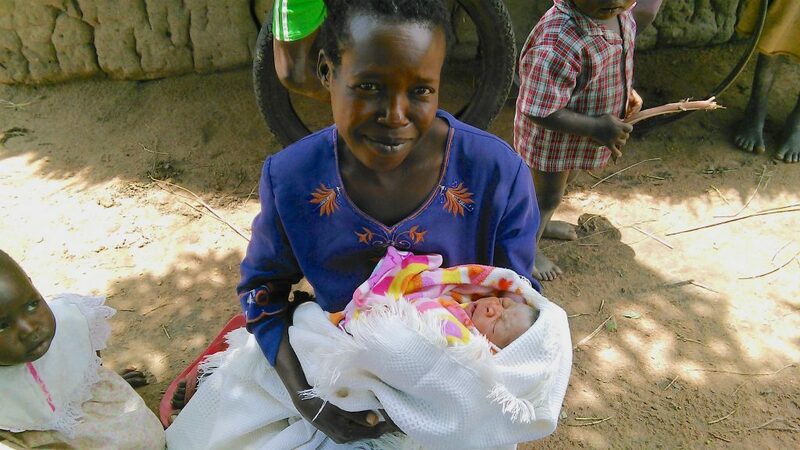 Remember, your donations will only be doubled from midday on 27th November! 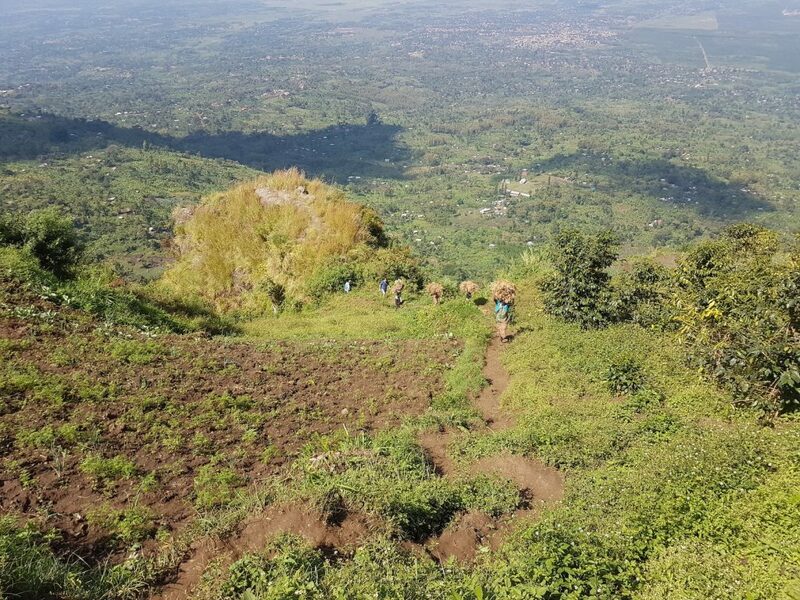 Pop a reminder in your calendar to check here on Tuesday 27th when we’ll post a great big link to the correct donation page. Or sign up to our newsletter and follow us on Facebook to get reminders.